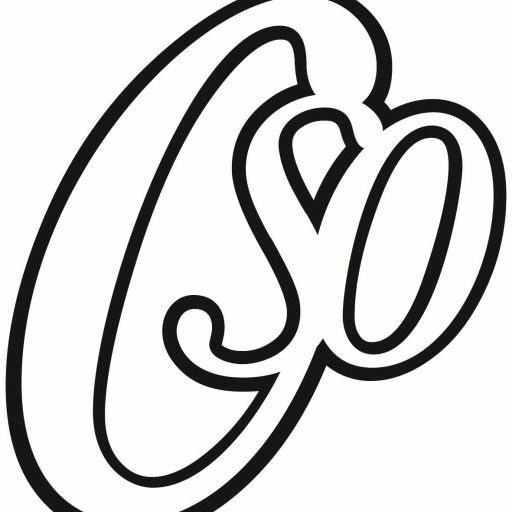 In order to operate, Chichester Symphony Orchestra (CSO) needs to gather, store and use certain forms of information about individuals. This policy explains how this data should be collected, stored and used in order to meet CSO data protection standards and comply with the General Data Protection Regulations (GDPR). Chichester Symphony Orchestra is the Data Controller and will determine what data is collected and how it is used. They, together with the Data Protection Officer and the Committee, are responsible for the secure, fair and transparent collection and use of data by CSO. Any questions relating to the collection or use of data should be directed to the Data Protection Officer. Everyone who has access to data as part of CSO has a responsibility to ensure that they adhere to this policy. CSO will only collect data where lawful and where it is necessary for the legitimate purposes of the group. • A member’s details will be collected when they first join the group, and will be used to contact the member regarding group membership administration and activities. Other data may also subsequently be collected in relation to their membership, including their payment history for ‘subs’. • Lawful basis for processing this data: Contract (the collection and use of data is fair and reasonable in relation to CSO completing tasks expected as part of the individual’s membership). • The name and contact details of volunteers, extra players, employees and contractors will be collected when they take up a position, and will be used to contact them regarding group administration related to their role. Further information, including personal financial information and criminal records information may also be collected in specific circumstances where lawful and necessary (in order to process payment to the person or in order to carry out a DBS check). • An individual’s name and contact details may be collected when they make a booking for an event. This will be used to contact them about their booking and to allow them entry to the event. • An individual’s name, contact details and other details may be collected at any time (including when booking tickets or at an event), with their consent, in order for CSO to communicate with them about and promote group activities. See ‘How we get consent’ below. • Lawful basis for processing this data: Consent. • Pseudonymous or anonymous data (including behavioural, technological and geographical/regional) on an individual may be collected via tracking ‘cookies’ when they access our website or interact with our emails, in order for us to monitor and improve our effectiveness on these channels. See ‘Cookies on the CSO website’ below. When collecting data, CSO will always provide a clear and specific privacy statement explaining to the subject why the data is required and what it will be used for. CSO will not collect or store more data than the minimum information required for its intended purpose. CSO will ask members, volunteers and staff to check and update their data on an annual basis. Any individual will be able to update their data at any point by contacting the Data Protection Officer. 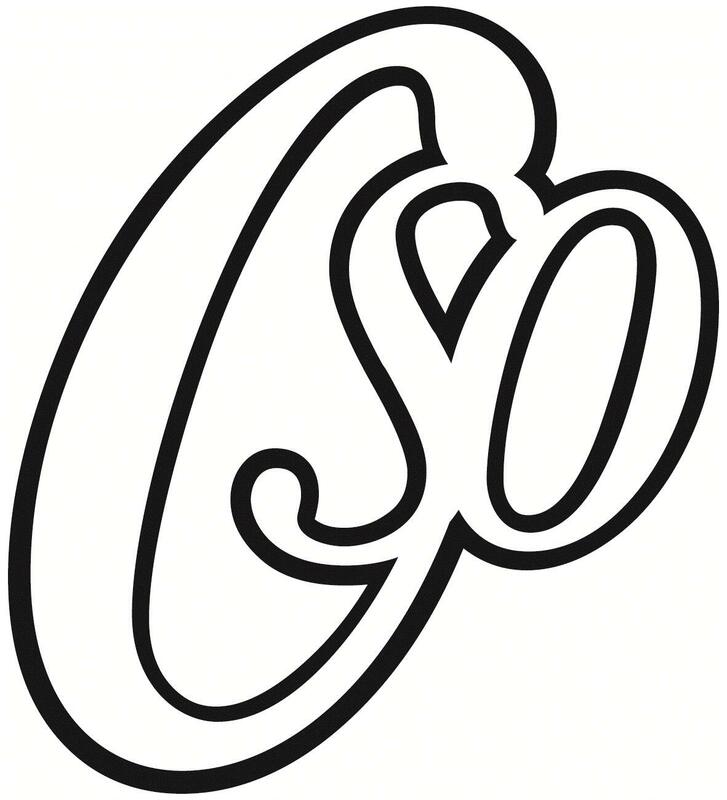 CSO will keep records for no longer than is necessary in order to meet the intended use for which it was gathered (unless there is a legal requirement to keep records). The storage and intended use of data will be reviewed in line with CSO data retention policy. When the intended use is no longer applicable (e.g. contact details for a member who has left the group), the data will be deleted within a reasonable period. CSO will ensure that data held by us is kept secure. CSO will not transfer data to third parties without the express permission of the person unless it is legally obliged to do so. • Right to be informed: whenever CSO collects data it will provide a clear and specific privacy statement explaining why it is being collected and how it will be used. • Right to rectification: individuals can request that their data be updated where it is inaccurate or incomplete. CSO will request that members, staff and contractors check and update their data on an annual basis. Any requests for data to be updated will be processed within one month. • Right to object: individuals can object to their data being used for a particular purpose. CSO will always provide a way for an individual to withdraw consent in all marketing communications. Where we receive a request to stop using data we will comply unless we have a lawful reason to use the data for legitimate interests or contractual obligation. a) There is a lawful reason to keep and use the data for legitimate interests or contractual obligation. b) There is a legal requirement to keep the data. • Right to restrict processing: individuals can request that their personal data be ‘restricted’ – that is, retained and stored but not processed further (e.g. if they have contested the accuracy of any of their data, CSO will restrict the data while it is verified). Though unlikely to apply to the data processed by CSO, we will also ensure that rights related to portability and automated decision making (including profiling) are complied with where appropriate. As a membership organisation CSO encourages communication between members. CSO will regularly collect data from consenting supporters for marketing purposes. This includes contacting them to promote performances, updating them about group news, fundraising and other group activities. We will implement a pop-up box on (www.chichesterso.com) that will activate each new time a user visits the website. This will allow them to click to consent (or not) to continuing with cookies enabled, or to ignore the message and continue browsing (i.e. give their implied consent). This policy sets out how CSO will approach data retention and establishes processes to ensure we do not hold data for longer than is necessary. It forms part of CSO Data Protection Policy. CSO is the Data Controller and will determine what data is collected, retained and how it is used. They, together with the Data Protection Officer and the Committee, are responsible for the secure and fair retention and use of data by CSO. Any questions relating to data retention or use of data should be directed to the Data Protection Officer. A regular review of all data will take place to establish if CSO still has good reason to keep and use the data held at the time of the review. As a general rule a data review will be held every 2 years. • CSO stores data on digital documents (e.g. spreadsheets) stored on personal devices held by committee members. • Priority will be given to any instances where data is stored in active lists (e.g. where it could be used) and to sensitive data. • If an individual opts out of a mailing list their data will be removed as soon as is practically possible. • All other data will be included in a regular two year review.